The E-commerce industry hasn’t only grown bigger than ever. It has also become more social than ever. Thanks to the constant evolution of the Web – and to the popularity of social media sites like Facebook and Twitter – businesses and retailers are now doing more than just catering to individual Internet users and online shoppers. They’re also marketing to the people’s friends, inner circles, and communities, with the aim of bringing in more fans, followers, and dollars. Yes, dollars. In a recent story by Mashable, Jason Taylor, vice president of Platform Strategy at Usablenet, wrote that, when it comes to marketing, it’s “no longer just about ‘liking’ brands.” With a social network like Facebook giving way to new sales opportunities, businesses and online retailers are maximizing their social presence to drive not just marketing and branding campaigns, but also additional revenue. With this in mind, let’s check out eight (8) best practices for integrating E-commerce with Facebook. Feel free to add to the list by leaving a comment below! 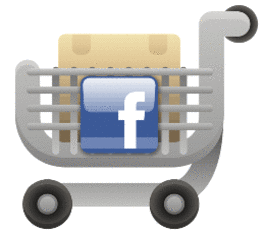 Add a shopping cart to your Facebook page. Shopping doesn’t get any more social than that. If you haven’t integrated a shopping cart platform to your Facebook page, a quick search on Google will lead you to a bunch of merchant apps designed to do just that. Of course, keep it easy and simple. And, lest you want to confuse your customers, don’t veer too far away from the look and feel of the shopping experience on your traditional website. 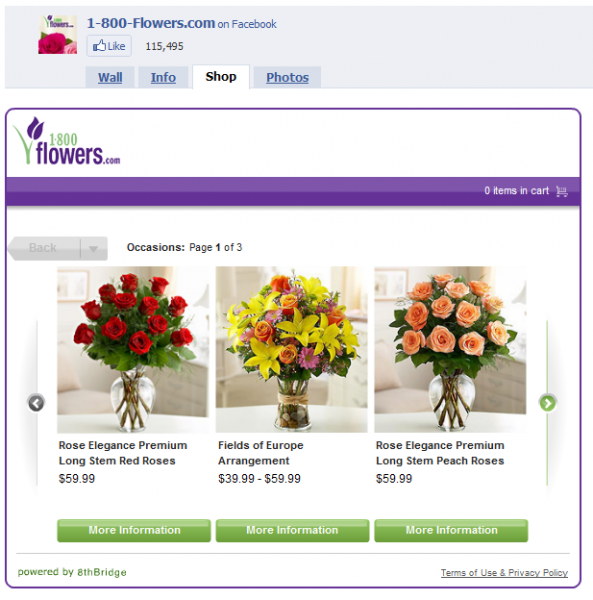 A great example is that of 1-800-Flowers.com, which was one of the first online retailers to create an online storefront for Facebook. The store shows up as a tab on 1-800-Flowers.com’s page, but it has pretty much the same design and functionality of the original E-commerce site. As much as possible, avoid redirects. I mean, that sort of defeats the goal of implementing E-commerce strategies on a social network. If a user has to leave Facebook after a click, then you lose the whole social dimension of marketing and selling; and by redirecting users from Facebook to another site you’ll certainly find it tougher to capitalize on the word-of-mouth and viral potential of social shopping. Make shopping safe, simple, and secure. This is one of the points that Mr. Taylor stressed in the Mashable article. “By integrating the website’s preferred payment system on Facebook (PayPal or otherwise), brands can process transactions the same way as they would on a website.” Remember: the safer and more reliable your payment gateways, the greater the chance you’ll win the users’ trust. Make “sharing” and “liking” as easy as shopping. Facebook is made for connecting people with other people. So, as users browse, buy, or order your products within your Facebook page, make it easy for them to share their activity on their own Walls and across their own network of friends. This should maximize the social shopping potential of your Facebook page and bring in more product views – if not more sales. Offer exclusives. One of the best ways to reward users who liked your page and customers who continue to support your business is to let them in on what others don’t have access to. Yes, we’re talking about exclusivity here, the same concept that inspired Facebook founder Mark Zuckerberg to create the website in the first place. By running Facebook-exclusive campaigns like discounts, giveaways, coupons, contests, and deals, you’re creating genuine value for your fans, customers, and supporters – and enticing those who haven’t yet clicked on your “Like” button. Don’t just sell; craft a nice image, too. So let’s say you have your Facebook shopping cart up and running. That’s great, but don’t let your page become one huge hard-selling ad, with every tab designed to barrage Facebook users. One image-crafting technique would be to add a tab that documents where the shoppers’ dollars are going, like if a portion of the money you make goes to charity. You can also offer quirky (and endearing) behind-the-scenes at, say, the people who make your products, or exciting events and shows that your company has been part of. 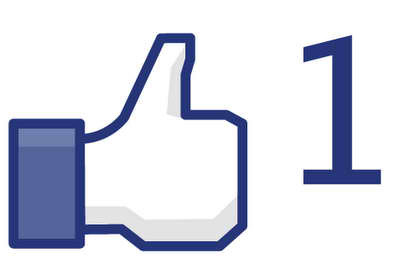 Bottom line is this: sales talk isn’t the only way to attract new customers on Facebook. A little PR savvy and smart online reputation management can go a long way, too. Engage. Yes, it’s the E word again! But it makes total sense especially since Facebook is a platform that makes engagement with customers and prospects so easy. 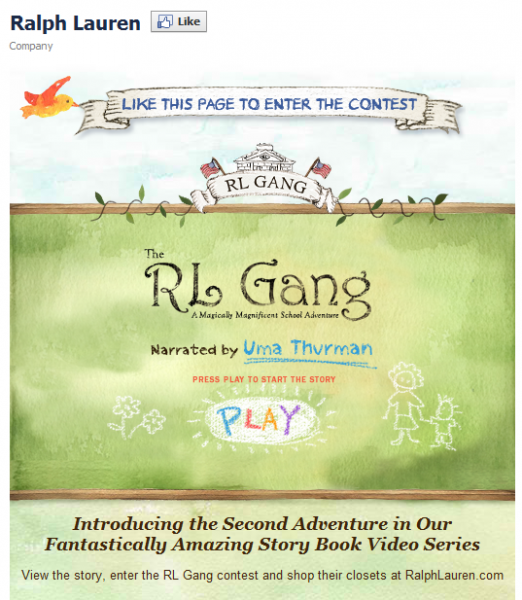 No need to get people to submit E-mail addresses or complete sign-up forms; no need to clutter random inboxes. By announcing new product releases, answering inquiries, giving shipment notifications, responding to reviews and requests – all using your Facebook page – you’re enhancing the service experience associated with your product. And that, as any online retailer will tell you, is an awesome thing to be doing. 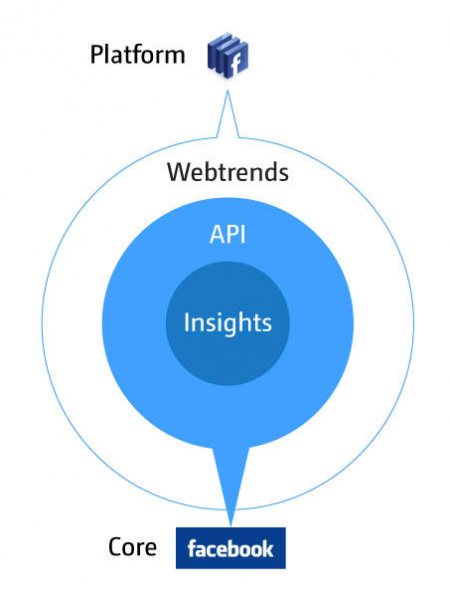 You might also want to check out social analytics tools like Facebook Insights and WebTrends’ Facebook Analytics, which both report in measurable form the data that Facebook users generate within the site (such as “likes”, shares, etc. ).